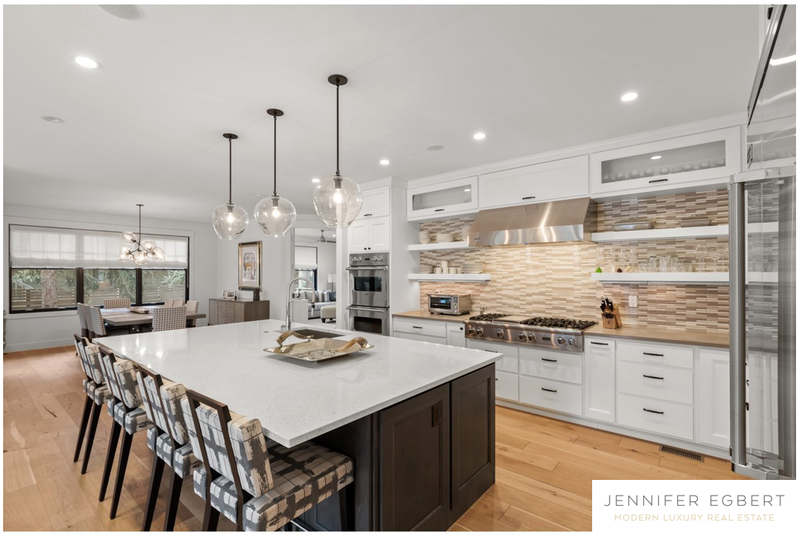 This custom modern farmhouse is on the coveted Juniper Avenue in North Boulder. The oversized, professionally landscaped lot is equal distance from Ideal Market Plaza and Wonderland Lake/Lucky’s Market. The home features an open floor plan with a gourmet kitchen, luxury master suite, a covered patio and a fully finished basement. Great for entertaining with a thoughtful indoor/outdoor design and just steps to Mt. Sanitas and Boulder Open Space trails Listed by RE/MAX Alliance on Walnut.